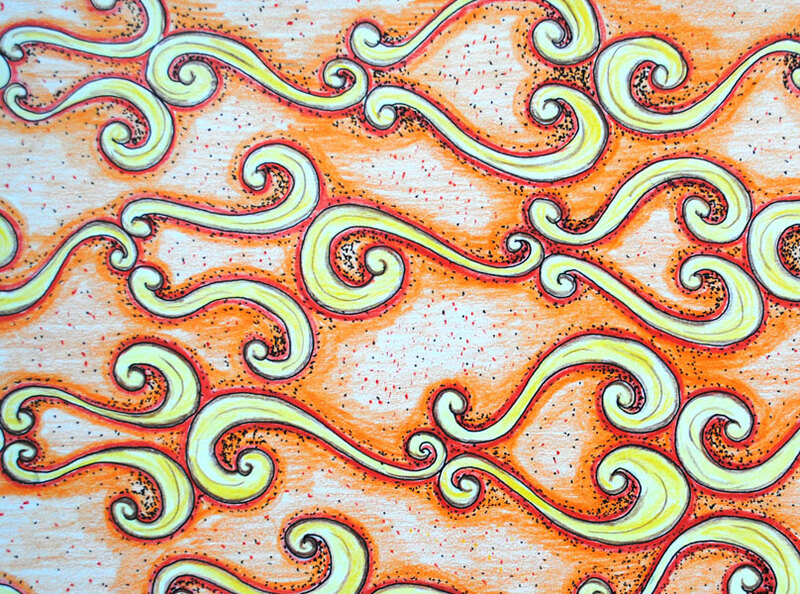 Squiggly wiggly it is Arty Farty Friday and time to share something pretty. I can’t quite believe I have made it to number 20 in this series. 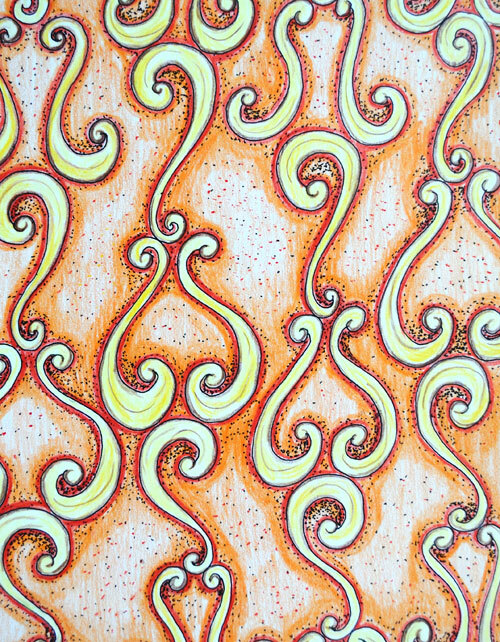 This is another doodle from my sketch book I enhanced with colored pencils. I’d quite like mug with this pattern on it.